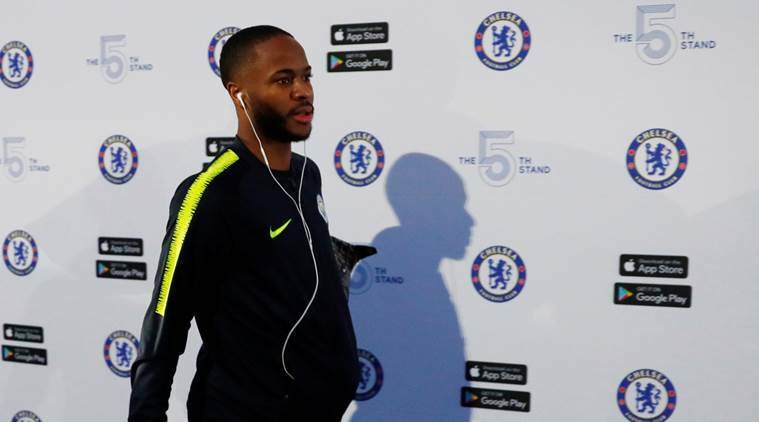 France midfielder Paul Pogba believes England’s Raheem Sterling is sometimes treated differently by the British media because he is black and does not get the recognition he deserves for his achievements. “What I’ve been seeing is he’s been criticised for houses and what I’ve been hearing things about, but nobody talks about what he’s been doing on the pitch. “He has ridiculous stats, he’s scored goals and made a hat-trick not long ago. He’s been top with City. Maybe if he was somebody else, it would be different.